The Japanese Olympic Committee is set to name former Olympic judo gold medalist Yasuhiro Yamashita as successor to President Tsunekazu Takeda, who is under investigation by French authorities for alleged bribery, multiple sources said Friday. Takeda will retire at the end of his current term in June as a result of the bribery allegations, which are related to Tokyo's successful bid for the 2020 Games. He is the longest-serving JOC president. 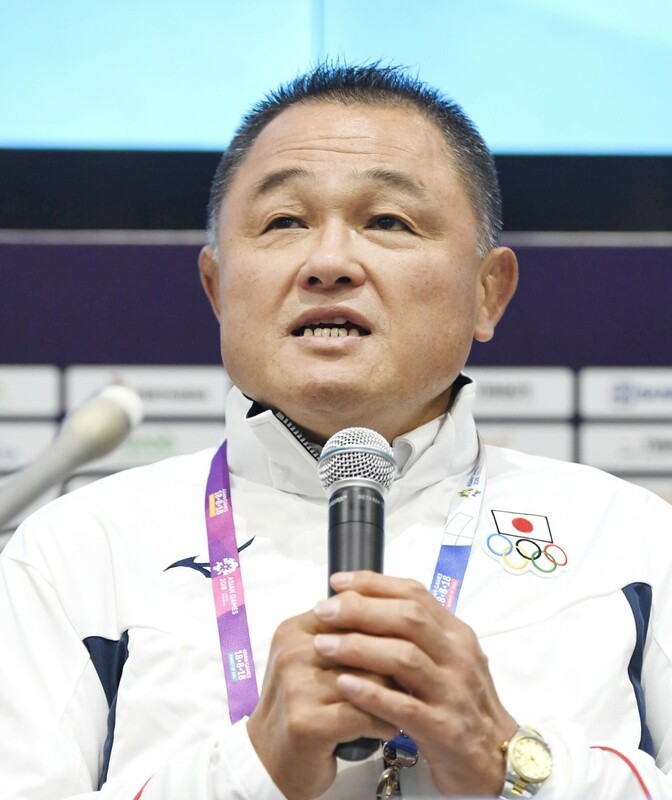 The 61-year-old Yamashita, who won nine straight national championships during his judo career, currently serves as a senior executive board member of the JOC. The 61-year-old has also been the president of the All Japan Judo Federation since 2017. He is being tasked with propping up the JOC ahead of next year's Olympics. The election process will begin with the convening of a candidate selection committee, selection of new officers by the board of trustees in June and then final election by the board of directors in July. According to a JOC source, JOC Managing Director Kozo Tashima, the Japan Football Association's president, and JOC Vice President Seiko Hashimoto were also looked upon as candidates to replace Takeda. Both declined citing other responsibilities outside the JOC. Yamashita, a native of Kumamoto Prefecture in Kyushu, won the men's open-weight category gold medal at the 1984 Los Angeles Olympics and is a recipient of the prestigious People's Honor Award.